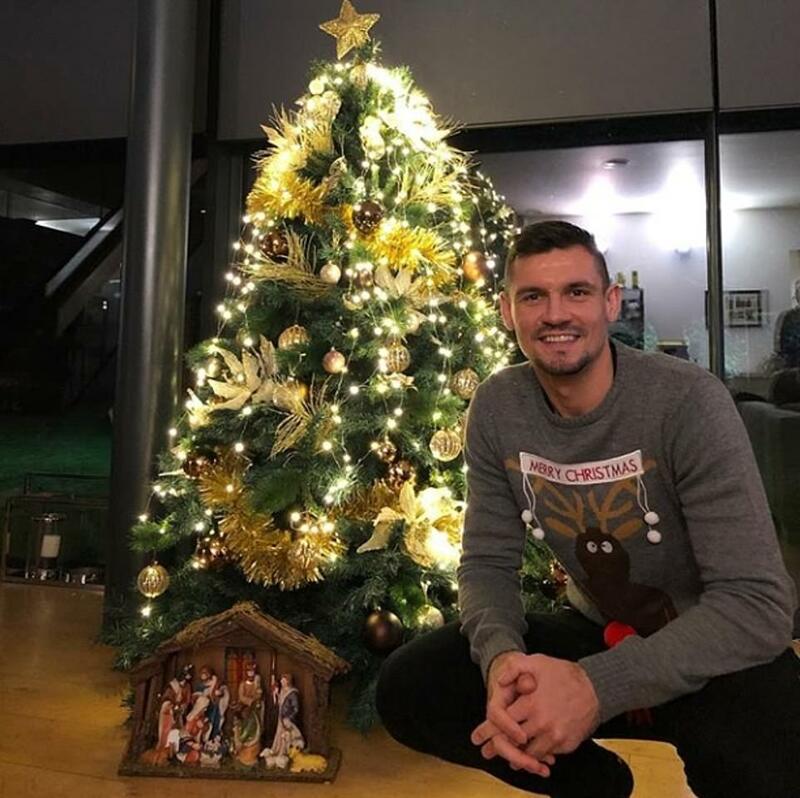 The Christmas countdown is now almost over, and footballers across the world have been giving fans a unique insight this week into their festivities by showing off their tree designs and decorative homes. 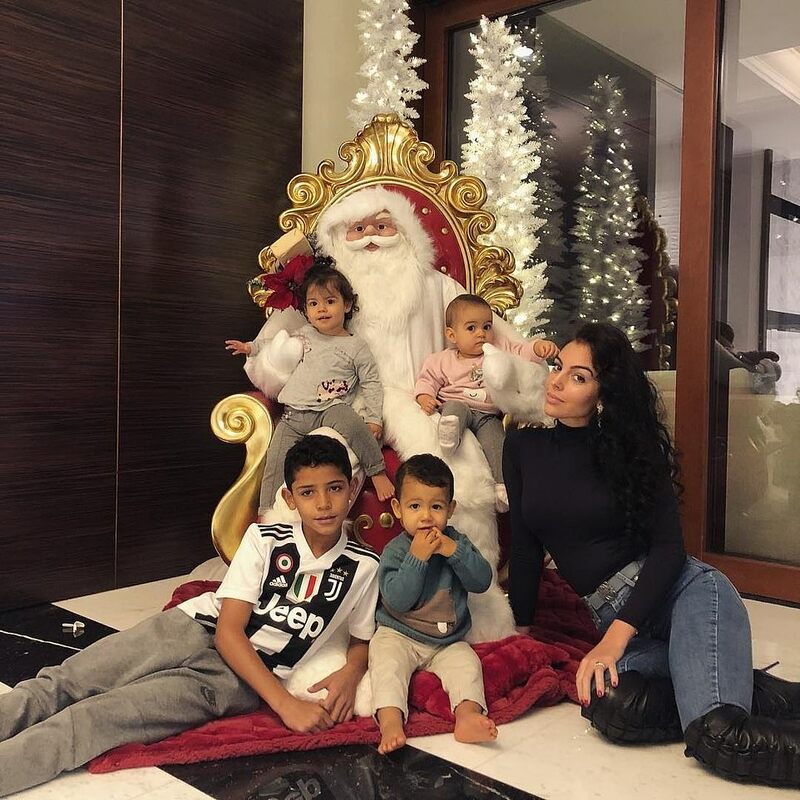 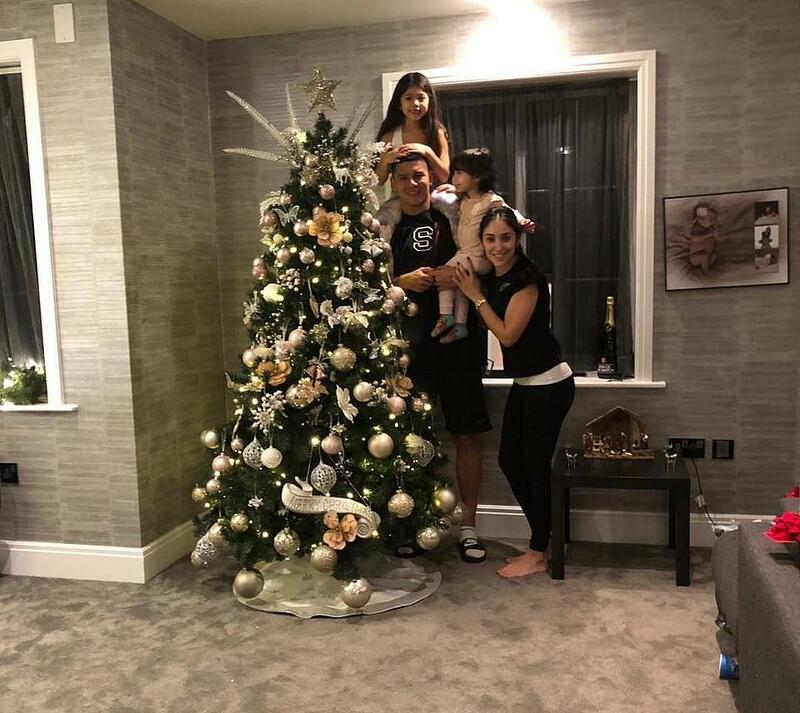 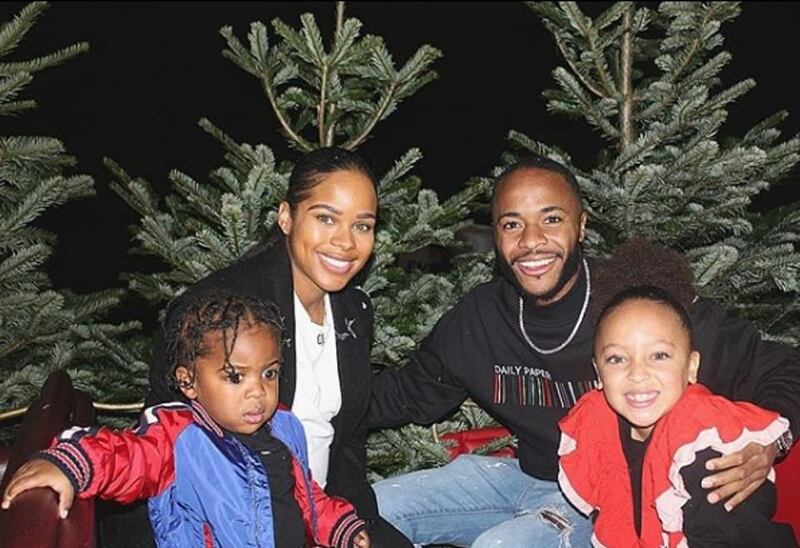 Though Premier League stars will be working through the holidays as football action comes thick and fast, most have still gone all-out to make their personal dwellings as festive as possible. 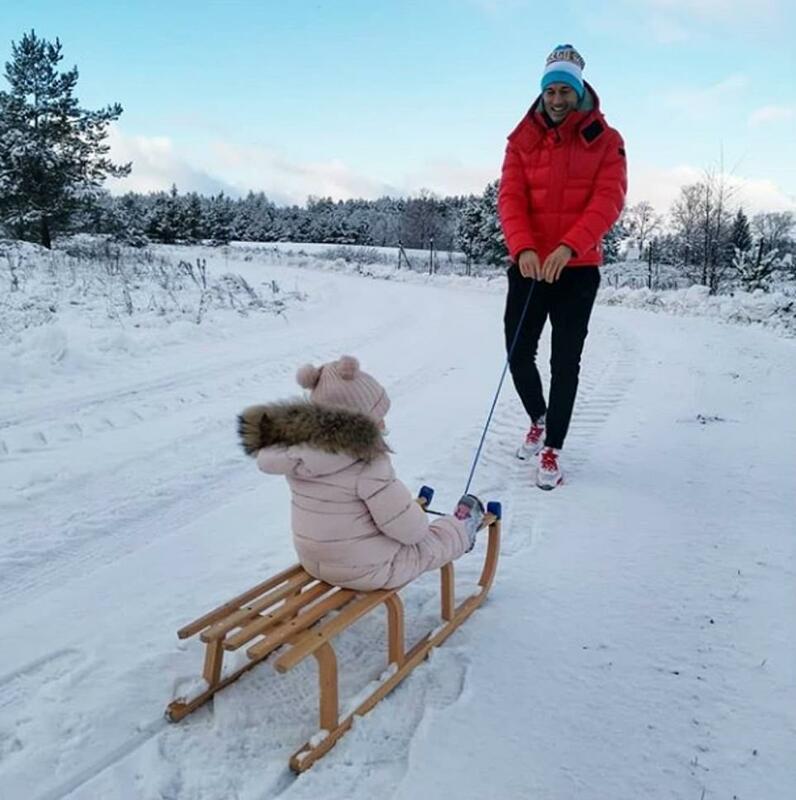 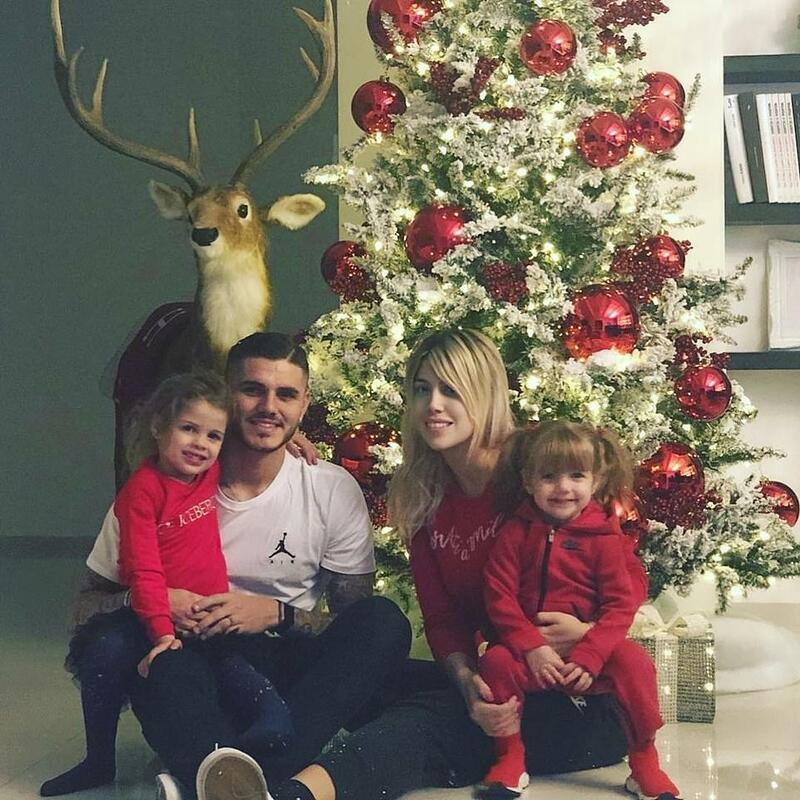 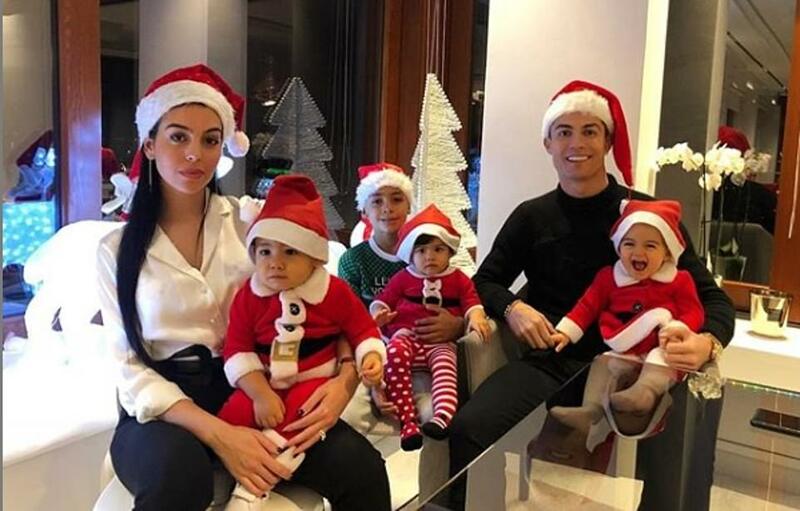 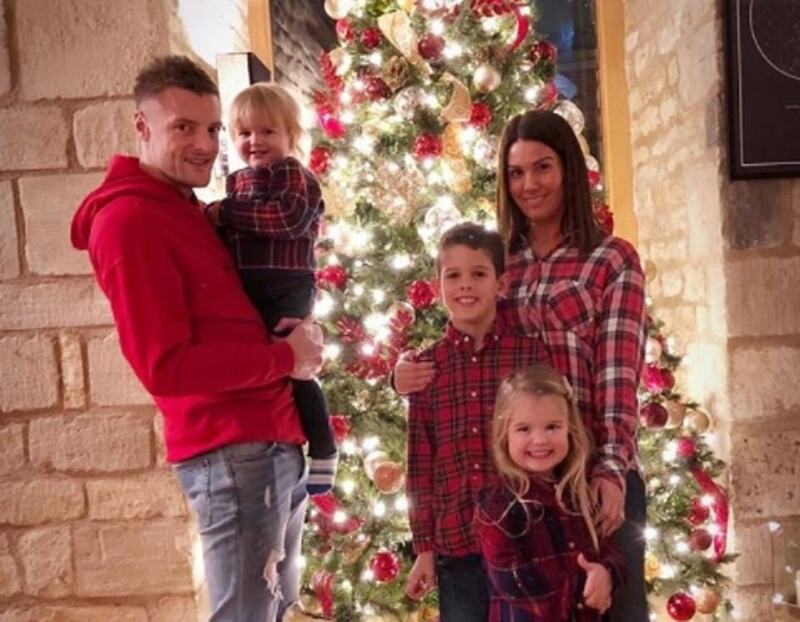 Players across European football have been taking to their Instagram and Twitter accounts to share happy images with their loved ones.